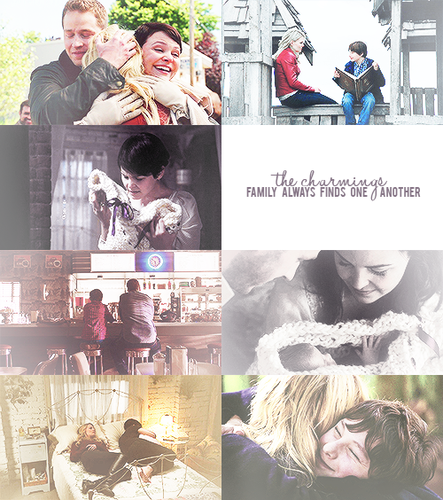 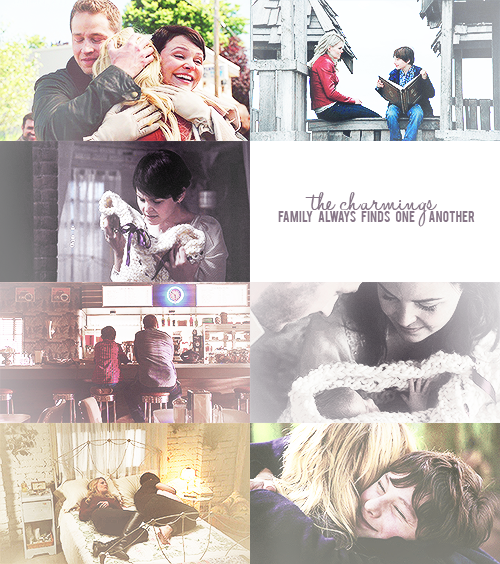 Family always finds one another. . Wallpaper and background images in the Once Upon a Time - Es war einmal... club tagged: once upon a time season 1 season 2 emma swan snow white prince charming henry.